A cracker of a Christmas market awaits! Come along to an absolute cracker of a Christmas market this Saturday! 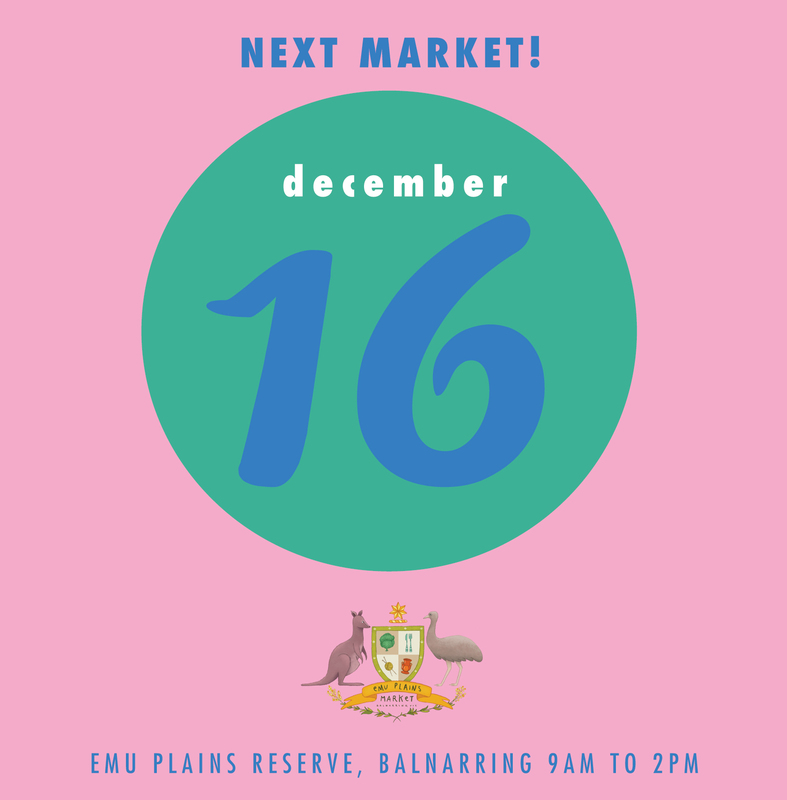 The Emu Plains Market will be full to the brim with over 230 of Melbourne's very best markets and creators ready and waiting to make your Christmas shopping a breeze! Amazing locally made gifts, gourmet food and produce will be on display under the shady boughs of the stringybark gums from 9am to 2pm. 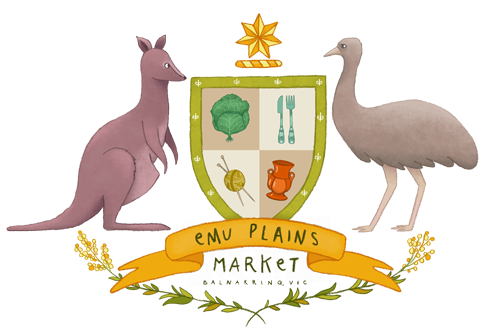 A super special Faery Emma Christmas Show will be a highlight for Little Emus from 10:30am to 11:30am. Bookings are essential so make sure you grab your tix here before you head down - BOOK ME IN! If this wasn't already enough to lift your Christmas spirits there is a visit from Santa from 10am to 12pm!! 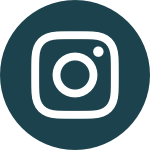 Also, enjoy live music all day from the Whisky Gypsies and Matt Katsis and of course, the best street Melbourne has to offer!